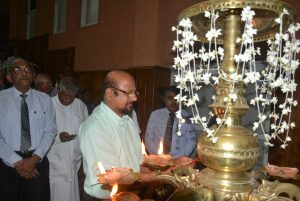 Rs.100,000 more as MPs house rent? It is reported that a proposal has been presented to pay a monthly allowance of Rs.100,000 to MPs to rent out houses in Colombo instead of the official houses they have been given. 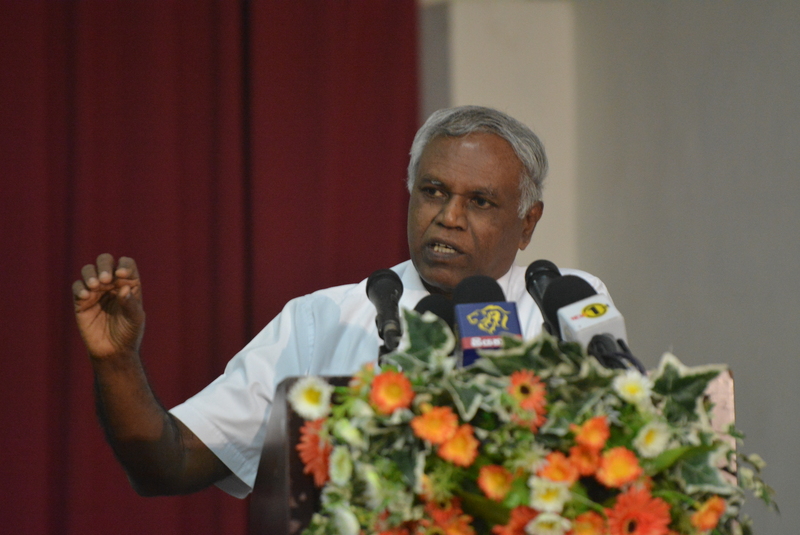 The proposal has been made to the cabinet on Tuesday (30th). 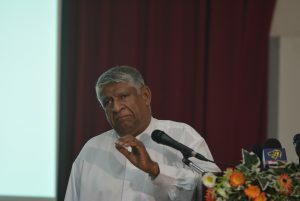 The proposal has been presented stating MPs’ official houses at Madiwela were not suitable for residing and an allowance should be paid for MPs to rent out a house around Colombo. 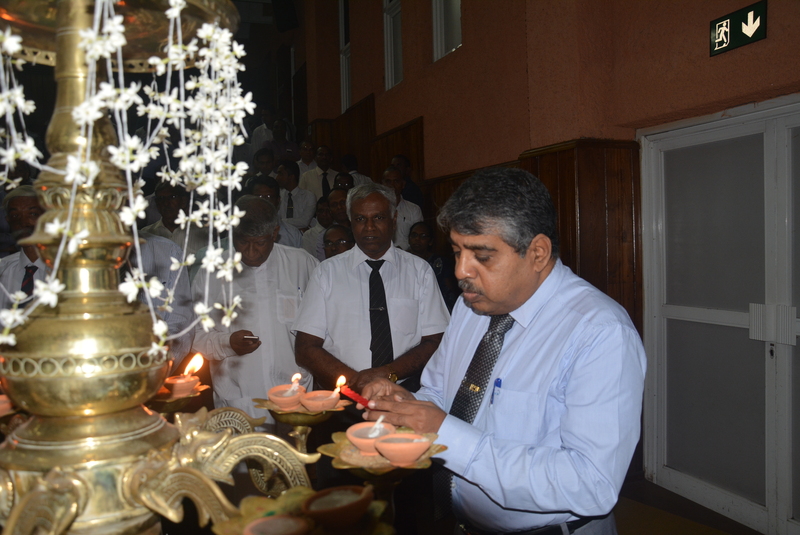 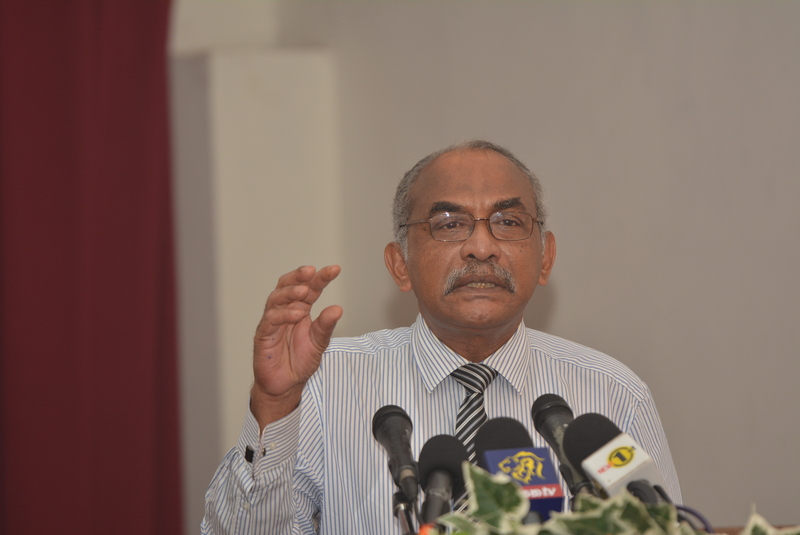 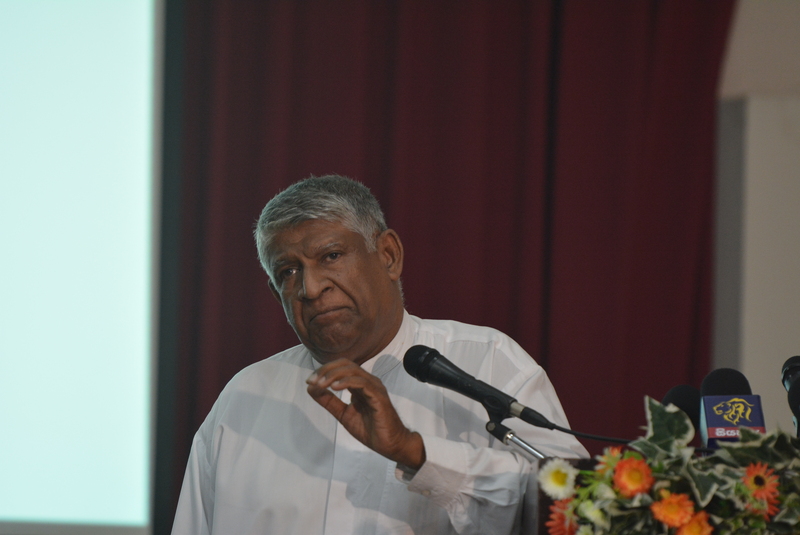 Former Auditor General Sarath Chandrasiri Mayadunne, former Ministry Secretary Attorney-at-Law A.P.A. 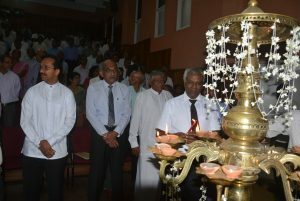 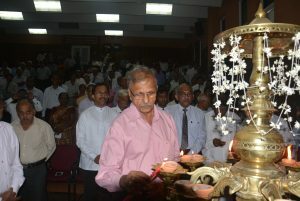 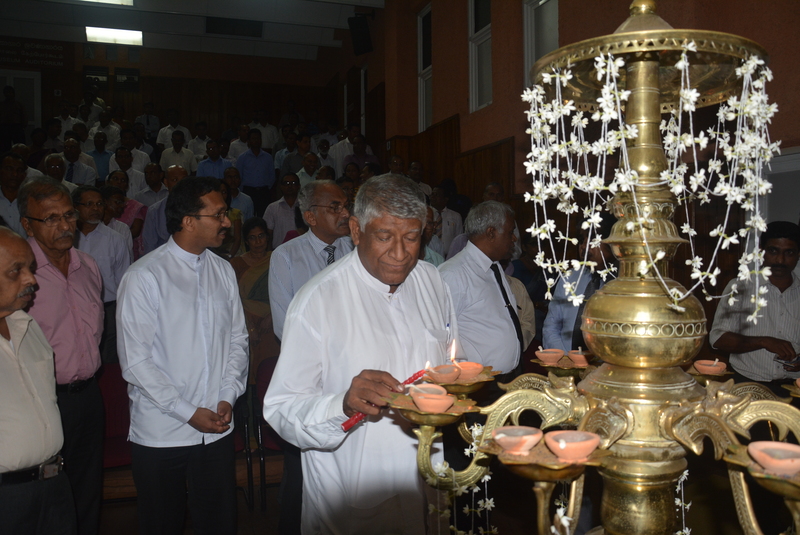 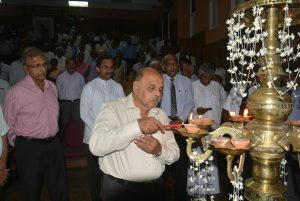 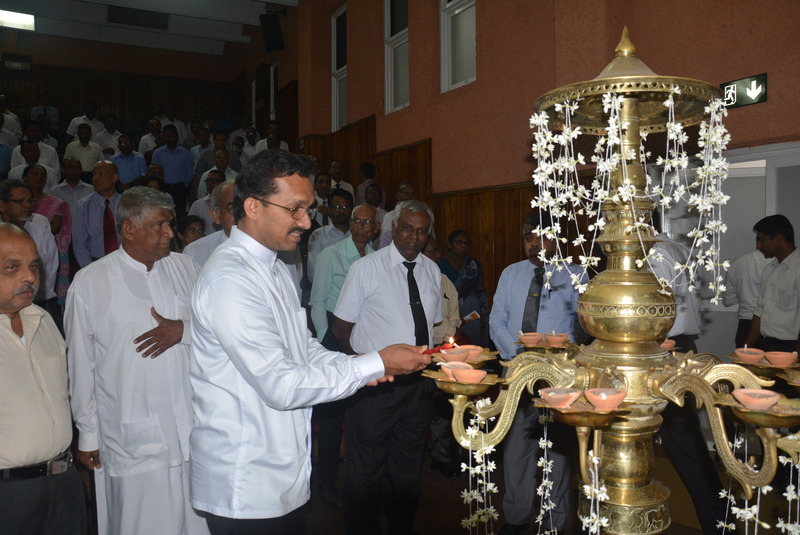 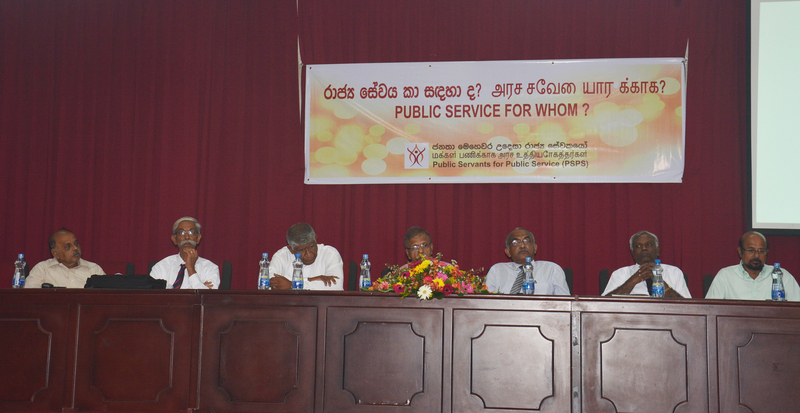 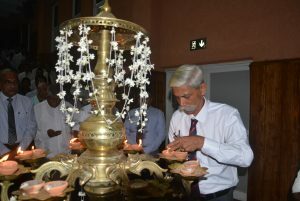 Gunasekera, former Ministry Secretary Ashoka Peiris, former Ministry Secretary Leelarathna, Mr. A.D.S. 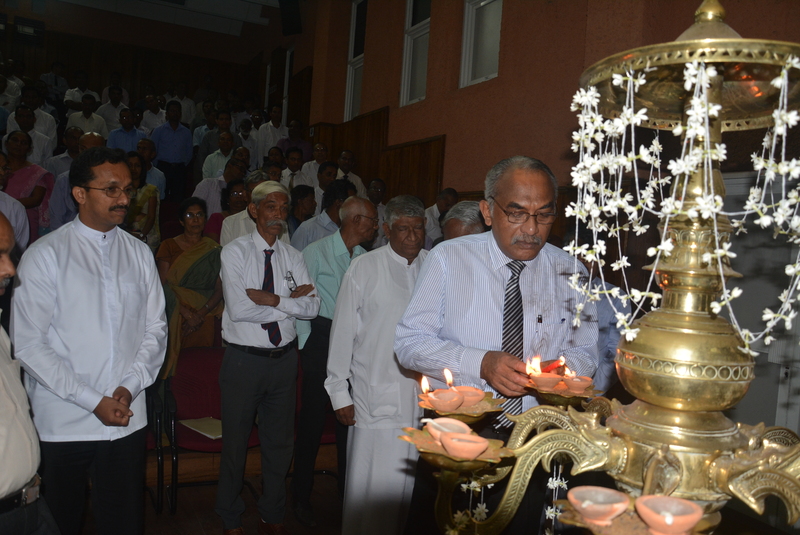 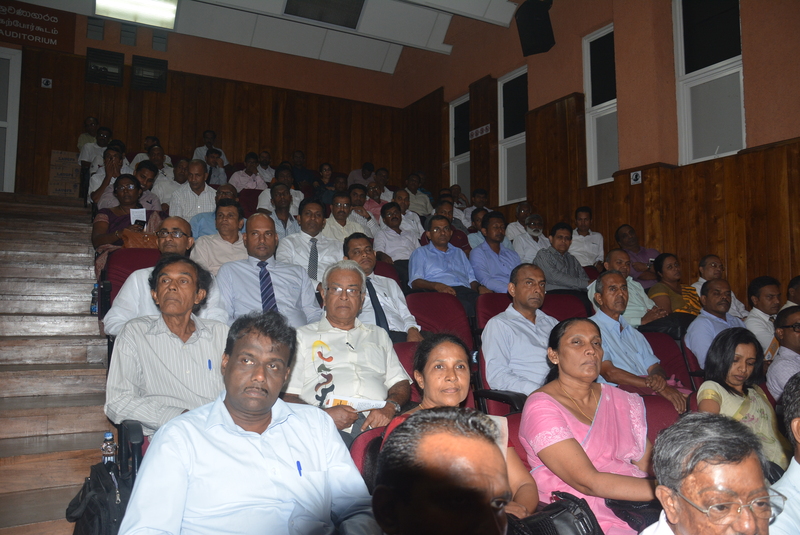 Gunawardene, former Commissioner of Agrarian Service D. Wanninayaka, former Ministry Secretary Tissa Warnasuriya and former District Secretary for Vavuniya Pillai Nadarasa participated in the seminar and the conference. A lengthy discussion was held on the decline of the state service at present and the question was asked whether state service is a genuine service for the masses who have no voice in the administrative process. 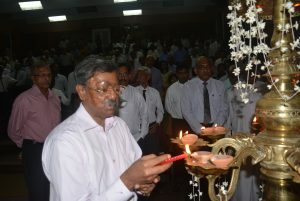 It was emphasized that 17th amendment to the Constitution allowed state employees to work with dignity and straightforwardly but the state employees’ back was made to bend with the 18th amendment. It was stated that despite there is an environment to work with a straight back through the 19th amendment, state employees who have been used to bend their backs for a long time continue to bend their backs. The speakers explained, through their experiences, how state employees could carry out a genuine service for the people without being subdued by politics. 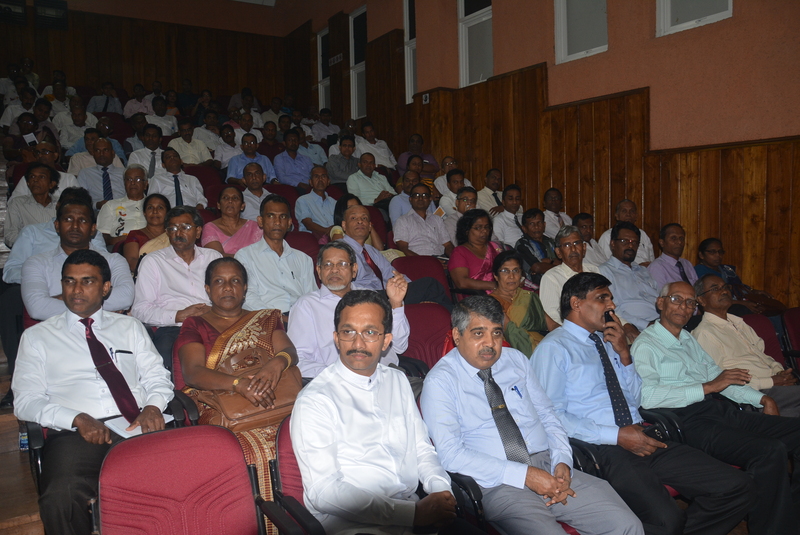 Their next seminar and conference will be held in Kurunegala and invited all state employees in the area to participate. 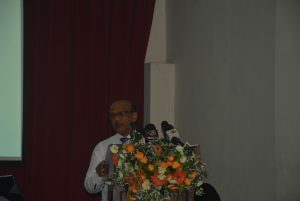 The seminar was addressed by former Auditor General Sarath Chandrasiri Mayadunne, former Ministry Secretary Attorney-at-Law A.P.A. Gunasekera and former Ministry Secretary Ashoka Peiris.